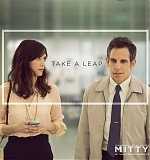 ‘The Secret Life of Walter Mitty’ opens today! One of the most anticipated films this holiday season (especially for us Wiigies), The Secret Life of Walter Mitty, opens in theaters nationwide today! After reporting on this movie since it first started filming in March last year, I can’t describe how excited I am to finally see it. The film has received mixed reviews from critics (currently holds a 49% rating on RottenTomatoes.com) but the audiences have responded much better to the film (72% rating) with many saying it’s the perfect holiday film. Kristen herself has said numerous times how proud she is of the film (which she’s seen four times now!) 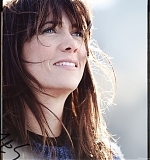 so we should all go out to support her and director/actor/producer Ben Stiller! To celebrate the release, I have added some great production stills and promo photos from the film. 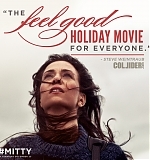 Be sure to see The Secret Life of Walter Mitty at your cinema today!